American restaurant and bar, serving a fabulous range of authentic American food and drink, all in a fantastic party atmosphere. 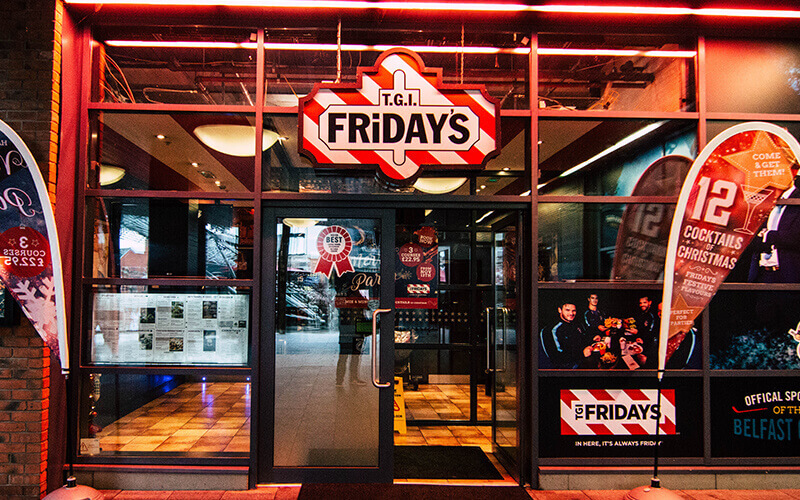 Try the Jack Daniels Grill range – exclusive to TGI Friday’s. 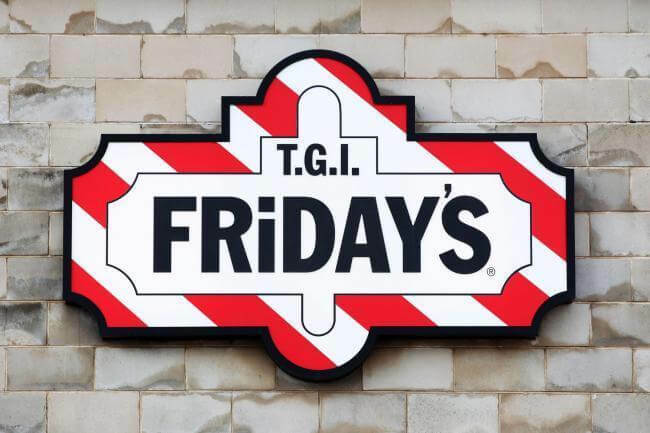 Not forgetting TGI Friday’s huge range of exotic cocktails! Enjoy 2 courses from £15.95 Monday-Thursday!